Let us save you from hours spent every month in finicky spreadsheets. 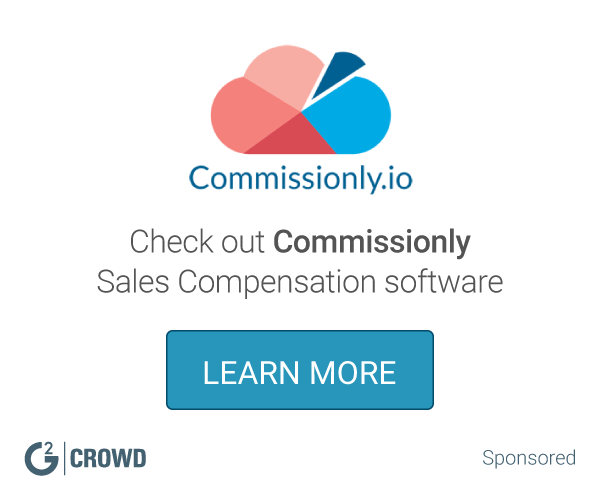 Improve quality and provide your reps with personalized, real-time commission portals. Along the way we'll work together to boost sales by up to 10%. "Spiff makes commissions a pleasure"
- the integrations between CRM and stirpe ensures that everything ties out! Nothing comes to mind. Once we got onboarded everything was smooth sailing. I love how streamlined the system is. It does so much of the process automatically and makes it very easy to adjust or approve the pieces that it might not be sure about. Commission calculations used to take several hours every month and now it mostly runs on autopilot. Our sales reps love it because they understand exactly what they are getting paid and what they need to do to hit those higher tiers. It's both a time saver and an incentivizer. The best commission plan is the one your sales reps understand, there is nothing more motivating to a sales rep than seeing progress towards hitting those new tiers. 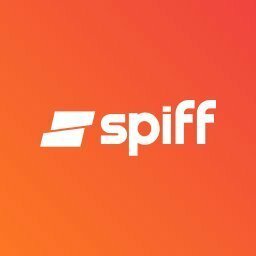 "Fantastic UX and well built product"
The Spiff team spent a lot of time getting us set up initially - I was surprised and impressed that they managed to tie out to all of our custom calculations. Once we were in, their UI has just been beautiful. Quite a bit better then any of the rest of my finance stack. They were a bit early stage when working with us so support was a bit light - but that's really improved the longer we've used them. Great app - totally worth the time to review and set up, it was a bit of a process to setup, but once we were in it's been awesome for the team. I had all of our commission data calculated from a set of 4 spreadsheets, we ran into syncing issues with those, it was hard to have multiple people on the team access them, and we hit a few costly mistakes. Spiff handles all of that, and also gives our sales team a place they can go to see how they're doing. Spiff gives my sales guys the insight/motivation to get them to the next level. The spiff platform clearly shows my reps their commission landscape and what they need to do to improve on their own. They can take the proactive steps today to improve their income and life in the future. Excel spreadsheet are SOOO dissapointing and yesterday for modern sales reps. It would be great if they could handle some of the more unique characteristics of our monthly spiffs, but I realize that it is hard to develop for every company's whimsical spiff ideas. Sales reps commissions. We can help reps project their commission income and help them take action today for tomorrow's performance. * We monitor all Spiff reviews to prevent fraudulent reviews and keep review quality high. We do not post reviews by company employees or direct competitors. Validated reviews require the user to submit a screenshot of the product containing their user ID, in order to verify a user is an actual user of the product. Hi there! Are you looking to implement a solution like Spiff?